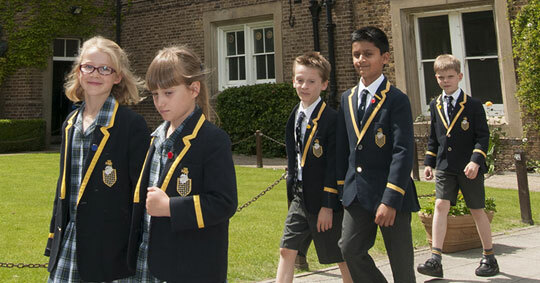 Martineau’s House is the Day and Boarding House for all boys and girls in Year 7 and 8. We have a four form entry of 20 per class making it 80 pupils in a year group and 160 pupils in the House. 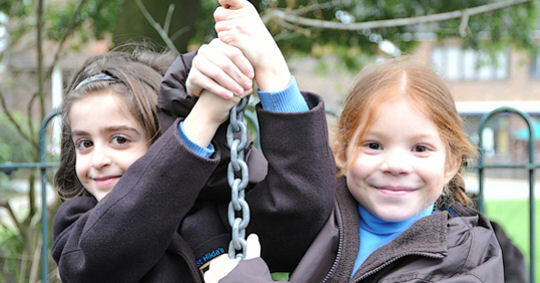 24 Martineau's girls and boys currently board in the House from Monday - Friday. While the pupils have lessons all around the school, Martineau’s is their pastoral base and they also tend to spend break and lunch times here. There is always supervision at the break times and while Martineau’s is a step up from prep/primary school it is still a more protected environment before the pupils enter the Senior Houses at Year 9. 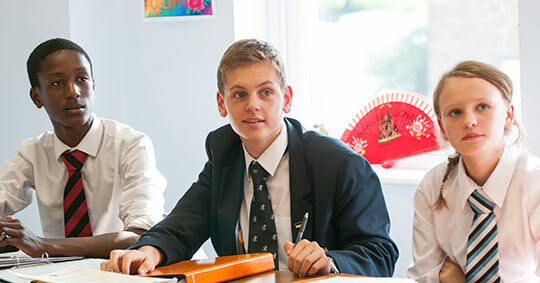 Martineau’s House is divided into eight House tutor groups: Beck, Collier, Elliott, Foster, Griffin, Mason, Neale and Swayne. There are House competitions between the groups in various sports & activities, which enhance the spirit within the House. Each House tutor group has a Year 8 Captain and Vice Captain and we have an overall Martineau’s Head Girl and Head Boy. An Activity programme is run specifically for Year 7 & 8 which is wide ranging. 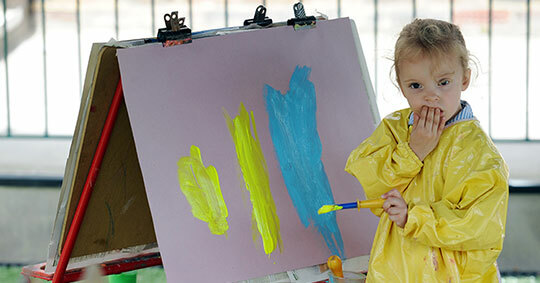 On one day there is a carousel of activities and on the other pupils can opt for activities such as art, basketball, chess, dance, choir, horse riding and trampolining. Supervised prep is also an option which many do once a week to keep on top of their work. There are two House trips each year. In September Year 7 currently go to a PGL centre in Surrey for a multi-activity and group bonding trip. In June Year 8 currently go for a water sports and Thorpe Park day trip.